An early draft of Bruce Springsteen's lyrics for his first big hit song "Born to Run" sold for $197,000 at auction earlier this month. The song was written in 1974 at a time when Springsteen was under pressure to produce a hit or get dropped from his record label. 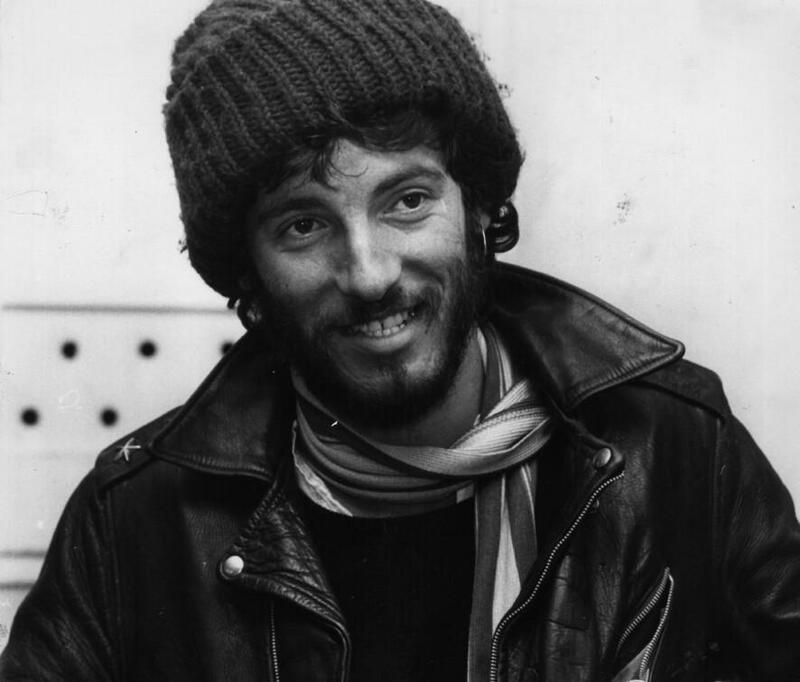 "He was living in a little bungalow he had just rented north of Asbury Park," Springsteen biographer Peter Ames Carlin tells Here & Now’s Robin Young. "And he describes sitting on his bed in his little bedroom and suddenly having that phrase pop in his head. From there the thing grew. I think something resonated with him. I think just the phrase 'born to run' is the key phrase that launches the entire album ultimately: to get out of town, to get out of where you are and recreate yourself." Carlin says Springsteen poured everything he had into the song, writing, re-writing and tinkering with musical elements like a women's chorus that were later dropped from the final version. The notebook that sold was one of many that Springsteen uses to scribble down thoughts, images and catch phrases for his songs, Carlin said. Peter Ames Carlin, author of "Bruce". He tweets @peteramescarlin. This segment aired on December 31, 2013.